The Munks are about to unleash their third grandest and most spectacular adventure in “Alvin and the Chipmunks: Chipwrecked” where the vacationing Chipmunks and Chipettes are turning a luxury cruise liner into their personal playground, until they become ‘chipwrecked’ on a remote island. As the ‘Munks and Chipettes scheme to find their way home, they accidentally discover their new turf is not as deserted as it seems. The new home leads to character-changing adventures, on a scale new to the boys and to the “Alvin and the Chipmunks” films. As the story opens, The Chipmunks, Chipettes, and their eternally beleaguered guardian, Dave Seville, are en route, on a luxury cruise liner, to the International Music Awards. 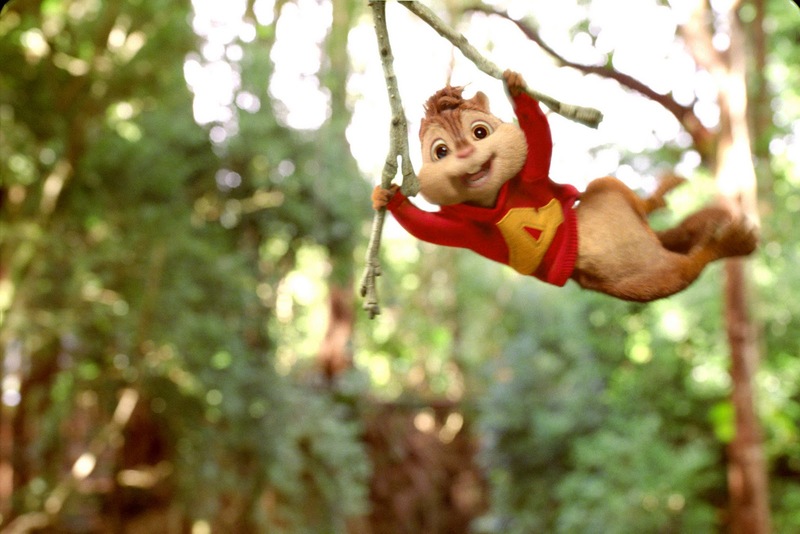 Alvin, of course, cannot resist wreaking havoc on this ultimate playground. He attempts to steer the vessel, takes over the hot tubs, and dons a tuxedo – secret agent style – to work the baccarat and blackjack tables. Reprising his role as Dave Seville is Jason Lee, “As always, the operative words for Alvin are ‘chaos’ and ‘action.’ It’s his first time out of the city, and he wants to make the most of it. Dave isn’t happy about Alvin’s shipboard antics – and lets him know it. It’s not easy to be sympathetic, likable and charismatic when you’re screaming ‘ALVIIIIIN!’ so loudly you’re breaking windows around you!” Lee says of their latest adventure. 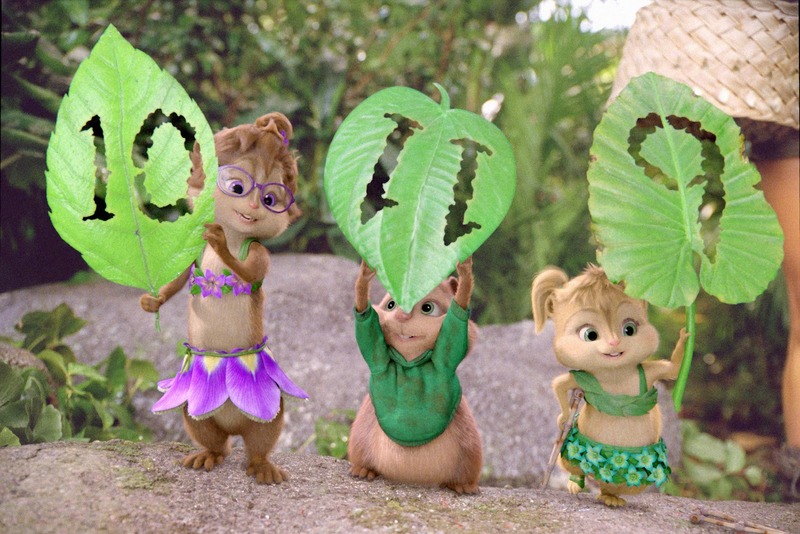 “Being stranded on the island takes the Chipmunks full circle. When we met them in the first movie, they were wild – living in the forest, foraging for nuts – and that all came very naturally for them. Then, they became domesticated, famous, pampered, and civilized. Now, finding themselves on a deserted island after all that domestication, they cannot figure out how to find a nut, or forage for anything but room service,” shares producer Ross Bagdasarian on the chipmunks temporary new home. From 20th Century Fox - “Alvin and the Chipmunks: Chipwrecked” opens January 8 nationwide in Metro Manila, Cebu, Bohol, Davao, Pampanga, Angeles, Baguio, Bulacan, Iloilo, Cagayan De Oro, Bacolod, GenSan, Laguna, Pangasinan, Naga, Laoag, Tacloban, Dumaguete and Batangas.